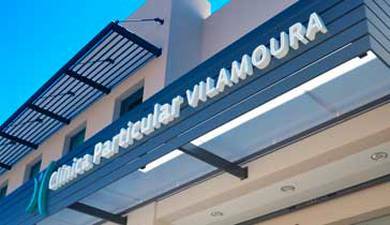 State of the Art technology in Laparoscopic Surgery has been acquired for both the Alvor and the Gambelas Hospitals. 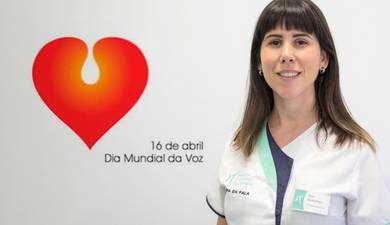 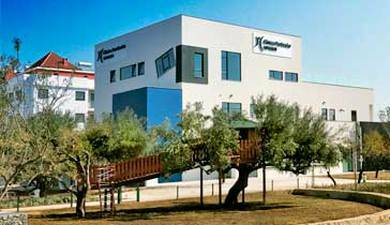 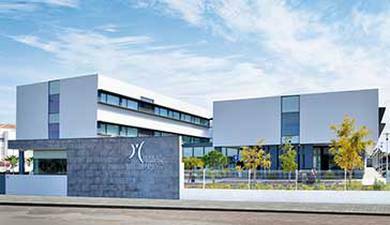 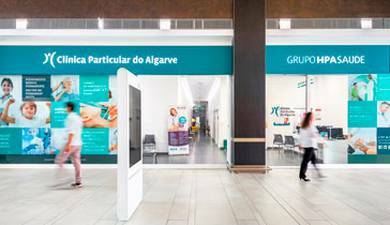 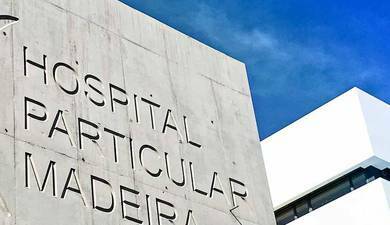 The Alvor Hospital is being equipped with a full HD Image System, with a 2D viewing capacity, while an Einstein Vision 3D System will be installed at the Gambelas Hospital. 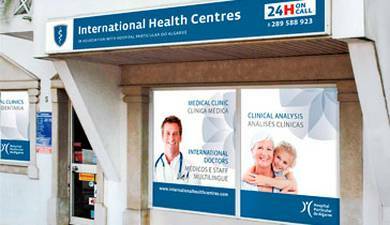 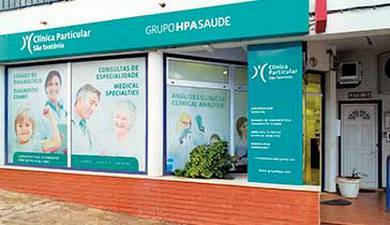 The advantages of these technological innovations are mainly an improved visual acuity. 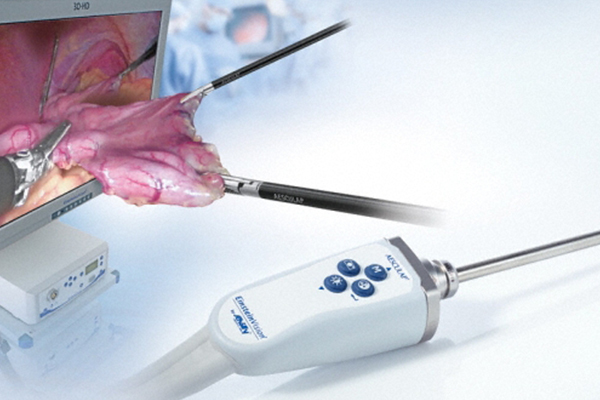 From a surgeon’s point of view, the new equipment will provide precision accuracy and will be much easier to handle. These features will enable more quality and surgical safety, which will result in a greater satisfaction for our patients. 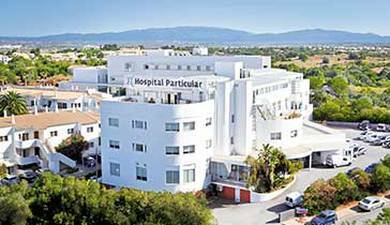 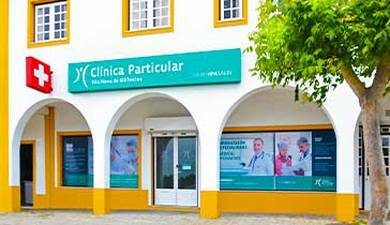 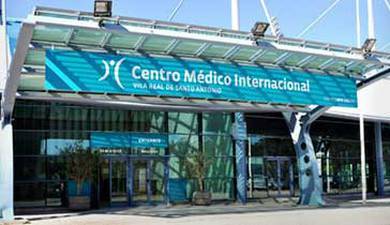 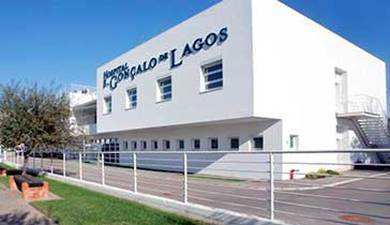 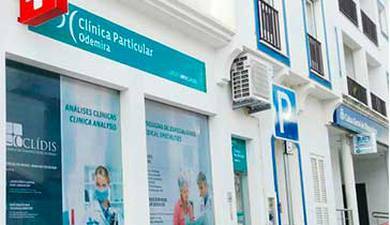 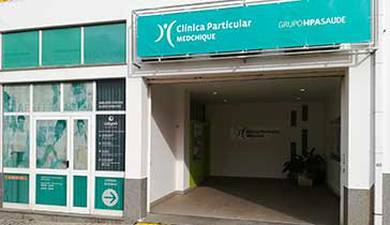 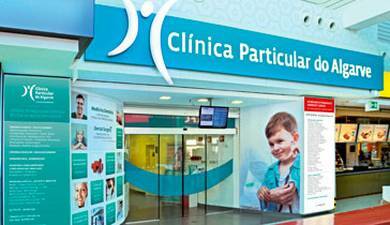 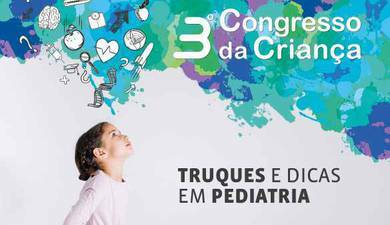 The Hospital Particular was one of the first hospitals in the Algarve to systematically implement laparoscopic surgery. 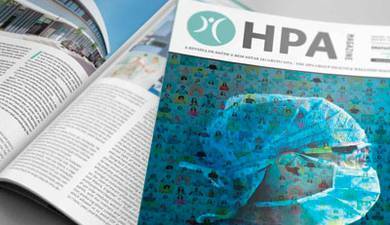 The HPA has extensive experience in Laparoscopic Surgery with a large number of successful interventions, in various medical specialties.